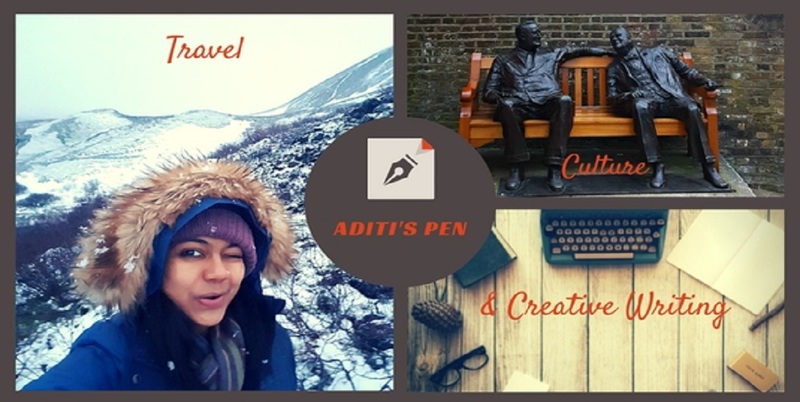 Aditi's Pen: Honey, we got robbed!! Oh god! Such a terrible incident! It's what I fear the most - that someone will break into my house or the car. I get so hyper that I generally hide anything we leave in the car, even if it is very unimportant. Hubby gets restless with me coz of this habit of mine. I must show him your post. And thanks a ton for the list of Dos and Donts - all of them are extremely important. Hey!! So u r those kinds ;) good in a way to be extra extra careful!! Yes dear, it was quite an experience. Hope my account helps those who get caught up in such unfortunate incident. Wow, Interesting Write up! written well & present minute details. To know about India travels please visit at my account. Thanks Iniyaal for the sympathies. The system blatantly ignores the citizens' rights. No wonder so many of us have lost our faith in the so called 'public servants'!! I am so sorry to hear this. I know how difficult it is. Sector 25 market is very busy and a hot spot. My handbag was snatched and I lost money, new cell phone and many documents, I was coming back from Ludhiana Stock Exchange. I had all my certificates. Anyways, I chased the guys (which I find very funny now, they were on Bullet) and since I was little well connected in my city, I gave their identity to Police, by identity I mean, who the guys were, where they lived, their name. I had no issue in filing FIR or anything because of connections but believe me, I couldn't get my things back. They wanted money. It's how the system operates. The system is really pathetic. You gave the police identity of the robbers but still nothing was retrieved!! This only goes to show the extreme level of corruption in our society. Sorry about ur loss too. Thanks for sharing Aditi and I am so sorry to hear what happened to you . Thanks Sonia. Hope my account helps someone in any such future incidents. So,sorry to hear about your incident and Great Post Aditi...I really appreciate you for putting up this post and making others aware of possible horrific encounter.. Thank you Harsha!! That was the aim...glad that it is meeting its purpose! So Unfortunate but Nice Write-up. i have had my car broken into a couple of times. it is very disturbing. and it seems you are picking out window glass for years later. sorry it happened to you! Hey Theresa, that's so terrible :( I can totally relate. N thanks for stopping by! !